The Bombardier CRJ900 LR is a Long Range version of the CRJ900. The extra range is achieved by increasing the ramp and takeoff weights so the CRJ900 can take on more fuel, allowing for greater range. The CRJ900 LR is the longest range CRJ900 available from Bombardier. The maximum takeoff weight for the Bombardier CRJ900 LR is 84,500 lb or 38,330 kg. This is an increase of 4,000 pounds over the base CRJ900 and a 2,000 increase over the CRJ90 ER. Below are the ranges for the Bombardier CRJ900 LR and NextGen version from our CRJ900 specifications page. 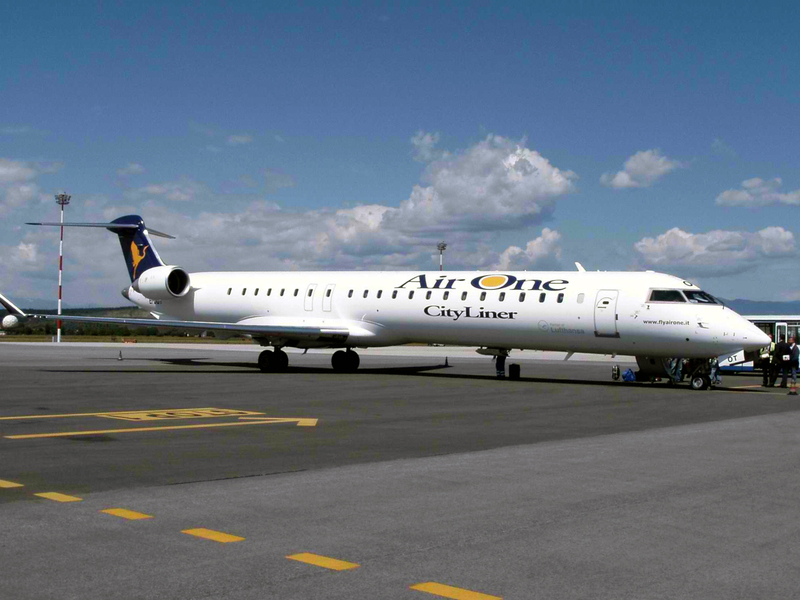 The Bombardier CRJ900 LR can also called the Bombardier CRJ9 LR, Bombardier CR9 LR, Bombardier CL-600-2D24 LR, Bombardier Canadair CL-600-2D24 LR, Bombardier CRJ 900, Bombardier CRJ-900 or the Bombardier Canadair Regional Jet 900 LR due to the various names for the CRJ900 regional jet. Above Bombardier CRJ900 LR page photo by Stefano.nicolucci at it.wikipedia on Wikimedia Commons. Photo (only) released under a Creative Commons License.